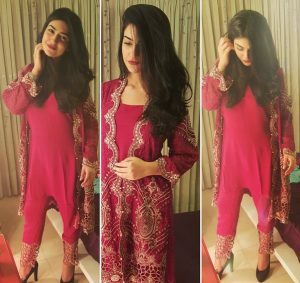 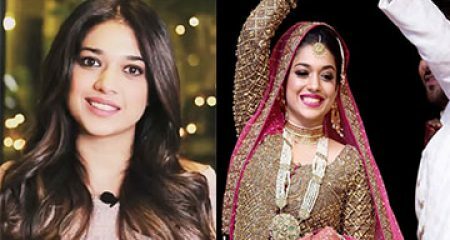 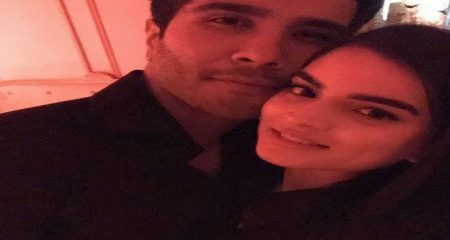 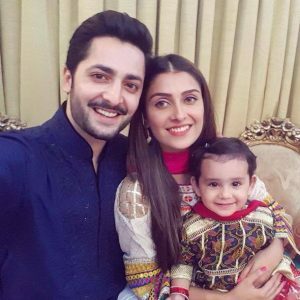 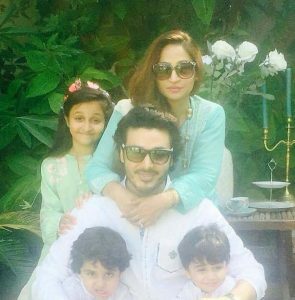 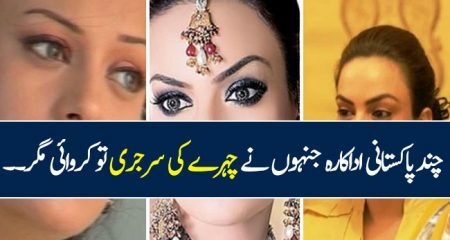 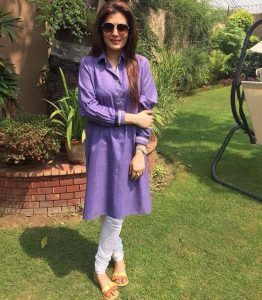 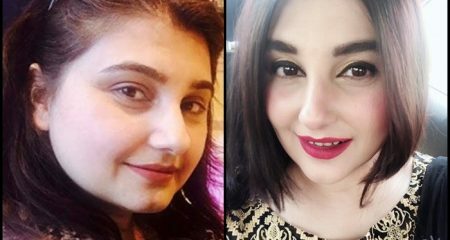 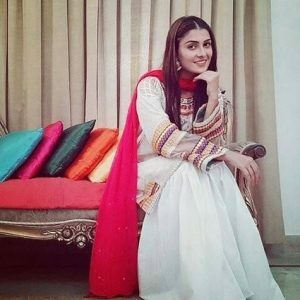 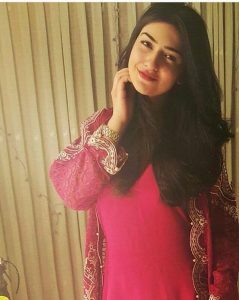 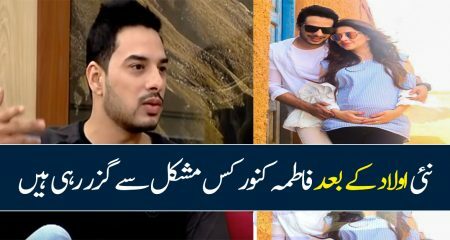 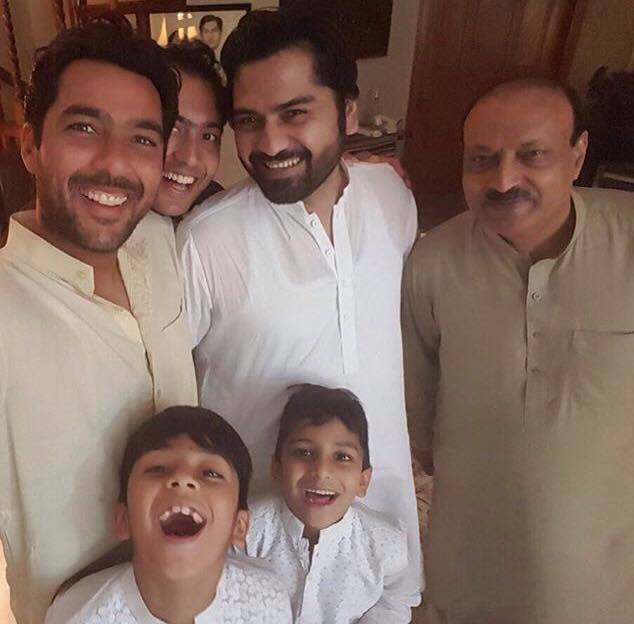 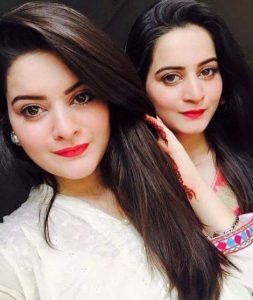 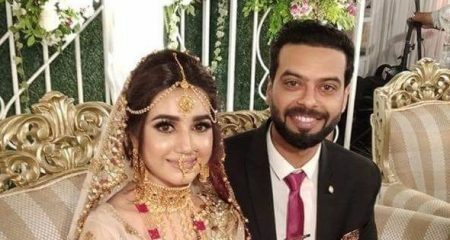 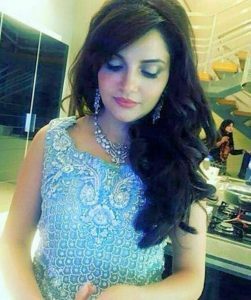 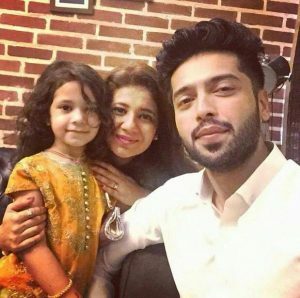 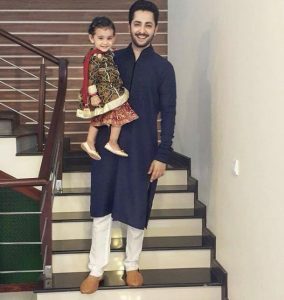 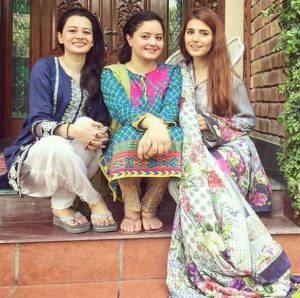 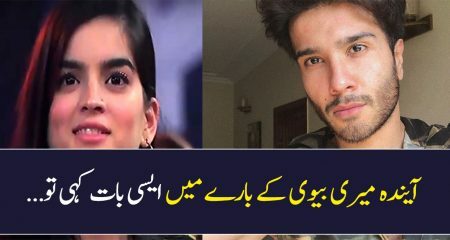 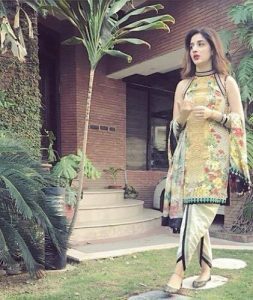 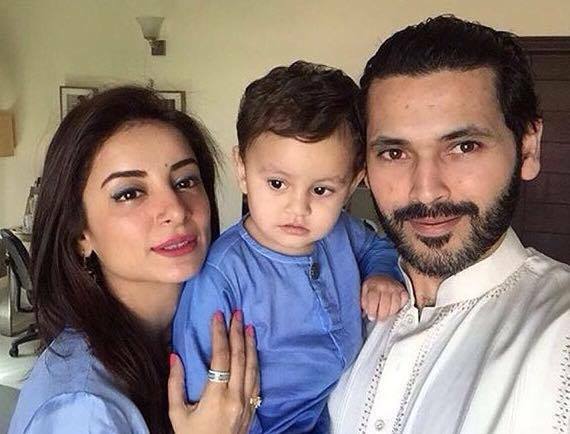 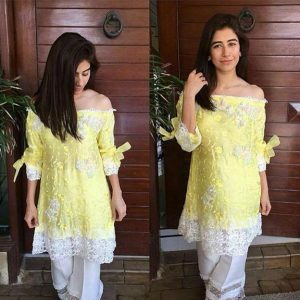 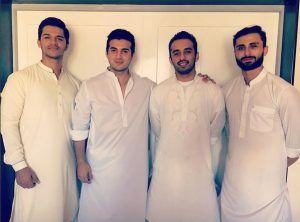 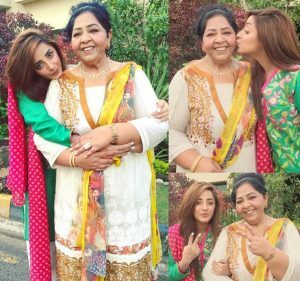 Most of the Pakistani celebrities spent this first day of Eid with their families. 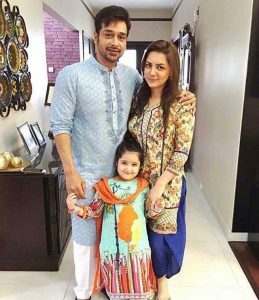 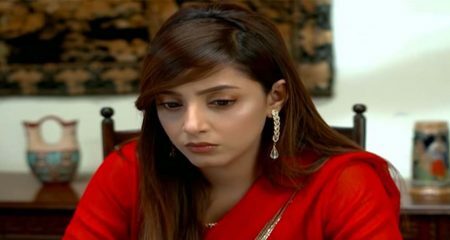 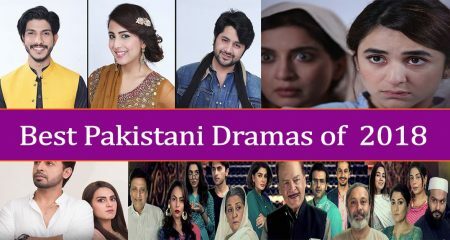 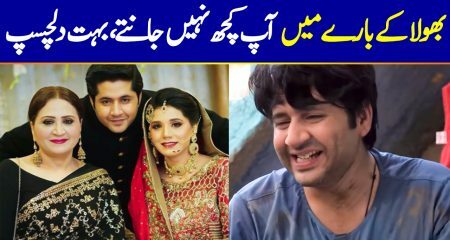 The Eid shows were recorded few weeks before Eid which gave even those people who usually do live shows to be there with their families. 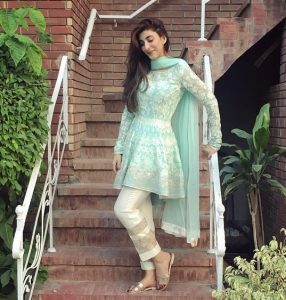 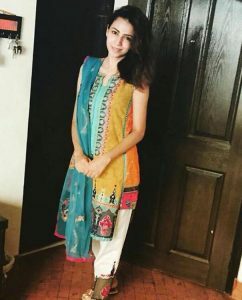 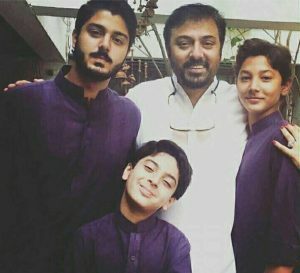 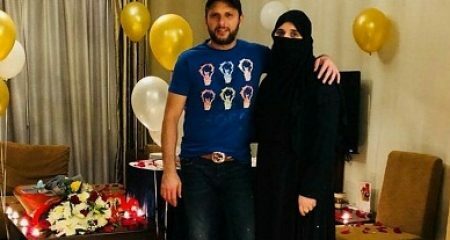 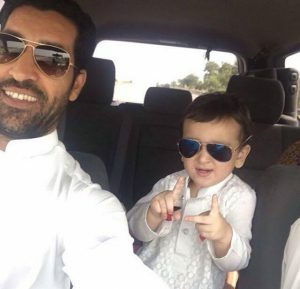 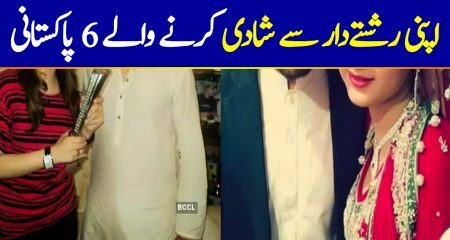 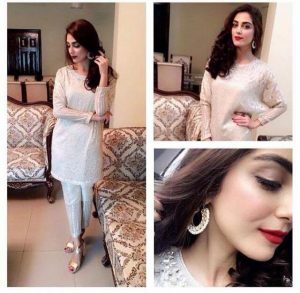 We have collected different pictures of all these wonderful celebrities who enjoyed the first day of Eid to the fullest.